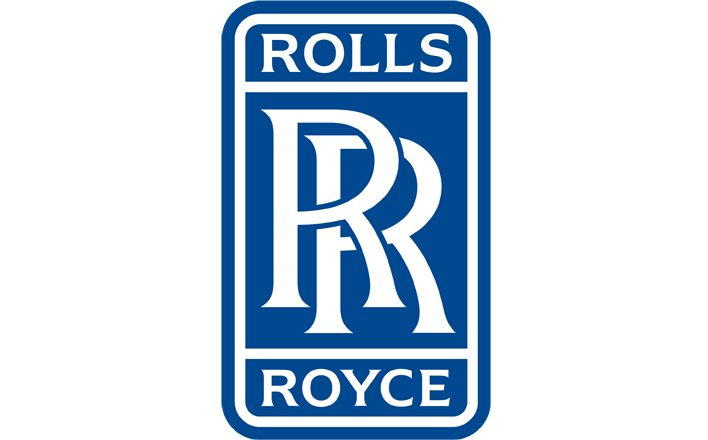 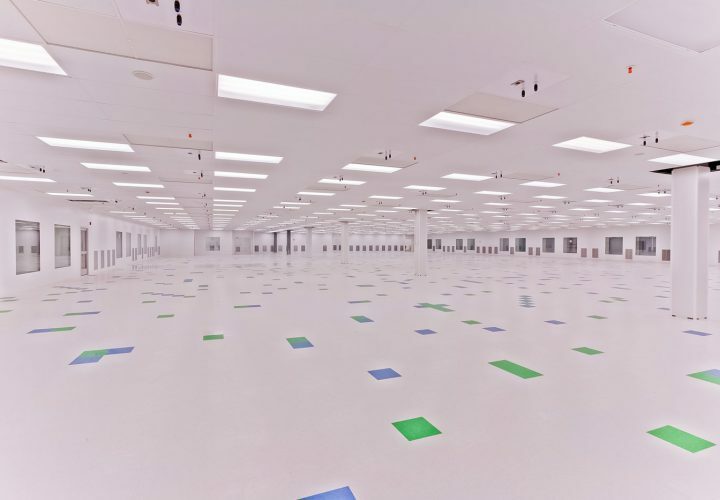 As a leading cleanroom manufacturer Puracore® provides precision engineered cleanrooms to the leading companies in the industry. 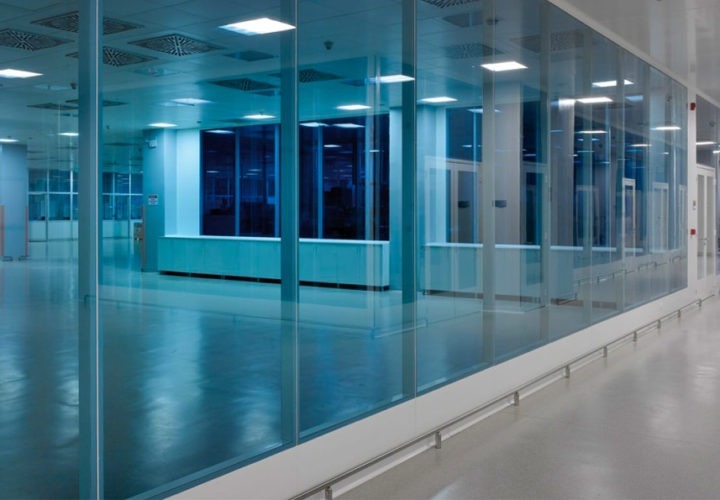 Puracore® can supply and deliver complete cleanroom solutions with a range of FM approved and GMP compliant components, including walls, ceilings, doors, windows and ancillaries. 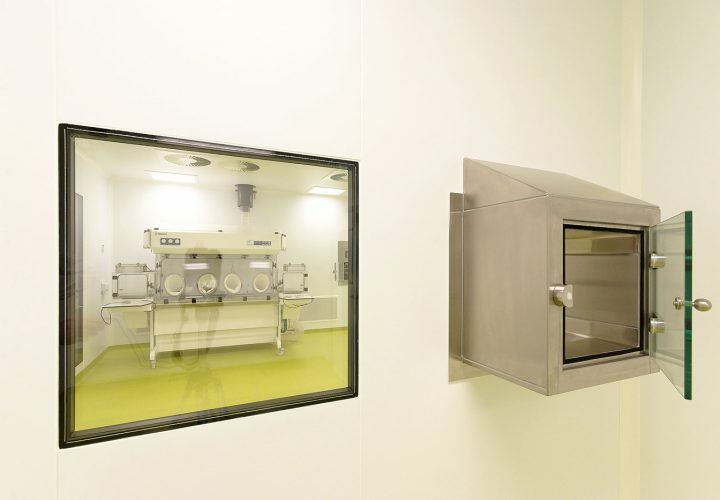 Across EN ISO 14644: ISO 1 to 9, from cost effective PIR to high specification aluminium honeycomb and stainless steel solutions, the Puracore® cleanroom range can deliver a cleanroom that meets your requirements. 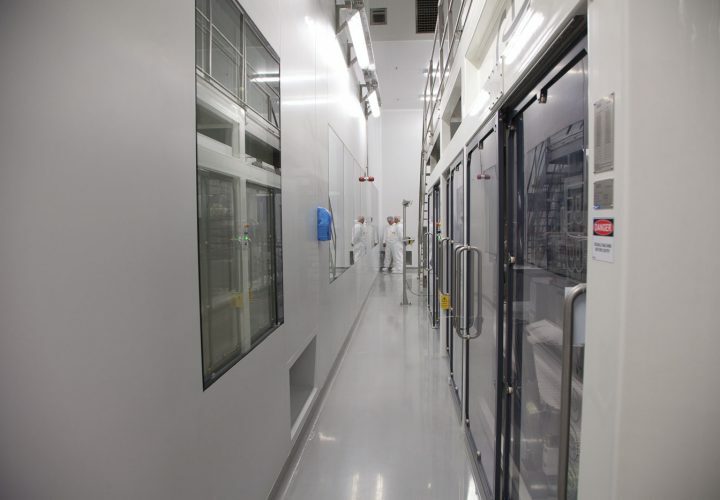 Puracore® can deliver precision made components to facilitate efficient construction and outstanding cleanroom performance with a finish that is second to none. 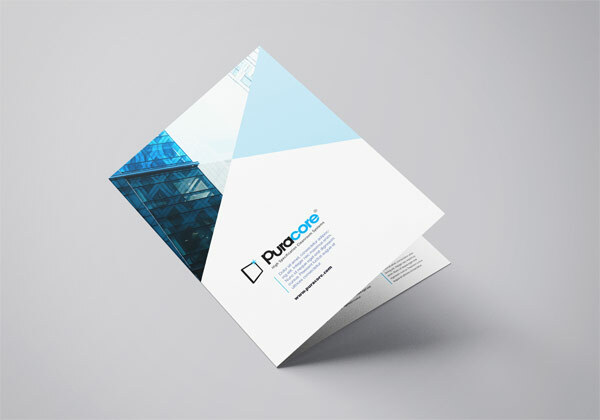 For ultimate flexibility Puracore® have designed cleanroom systems so that you can customise your cleanroom solution by choosing any, or all of your own individual components from the Puracore® range. 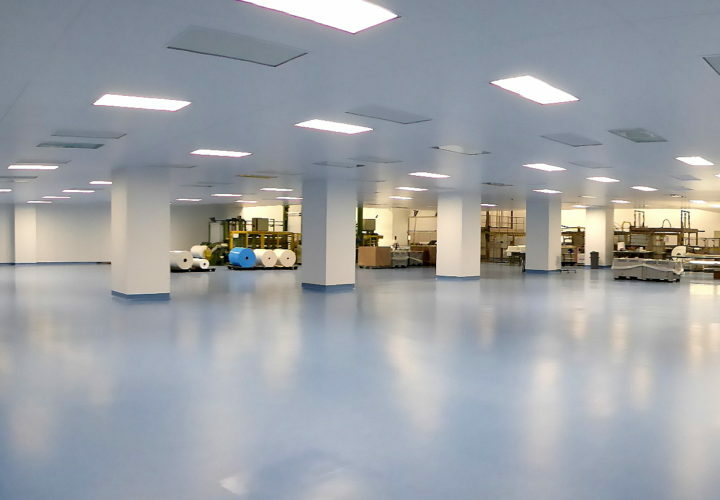 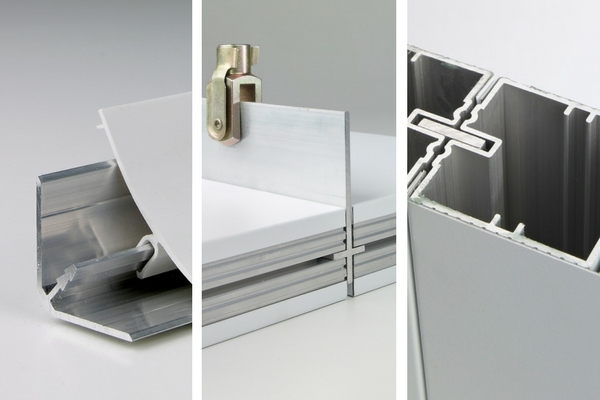 All cleanroom ranges are constructed in a progressive manner, with each element carefully designed to make construction simple, whilst providing a durable cleanroom structure that provides longevity of application.